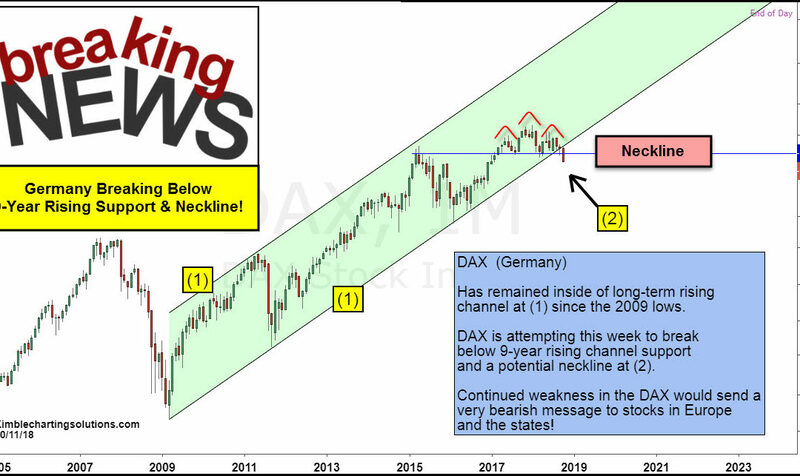 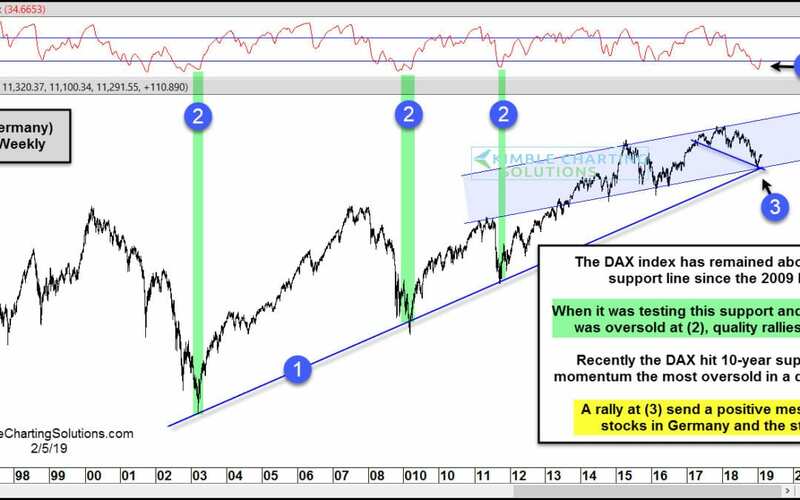 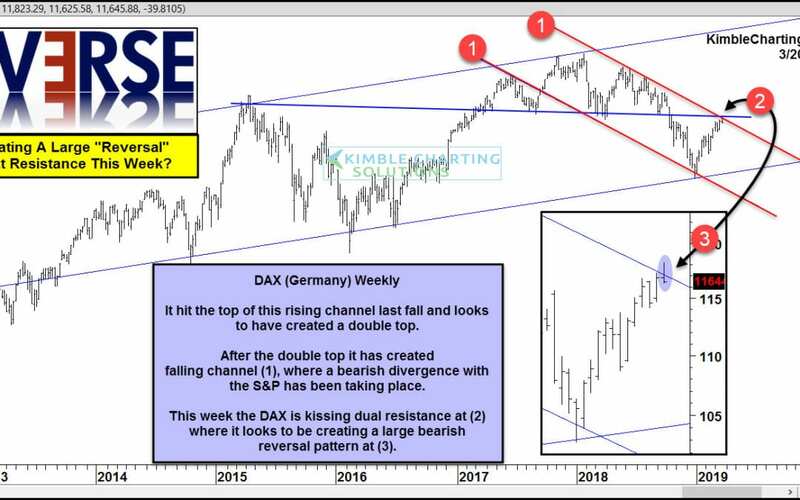 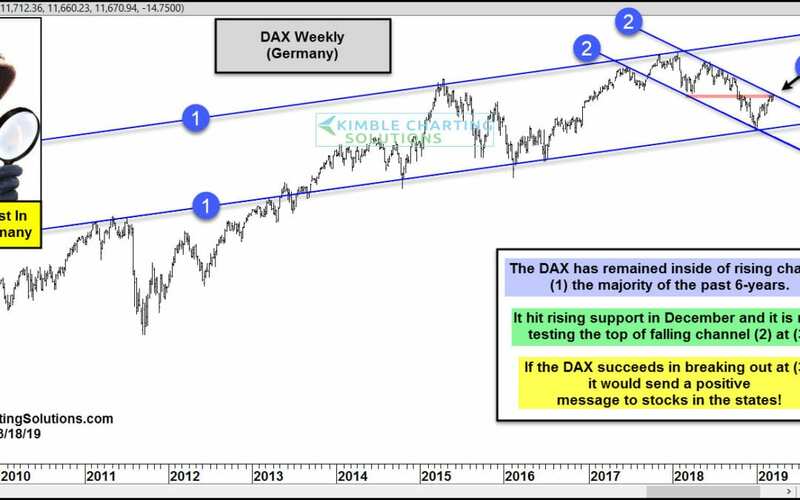 Germany Breakout Bullish For Stocks In The States! 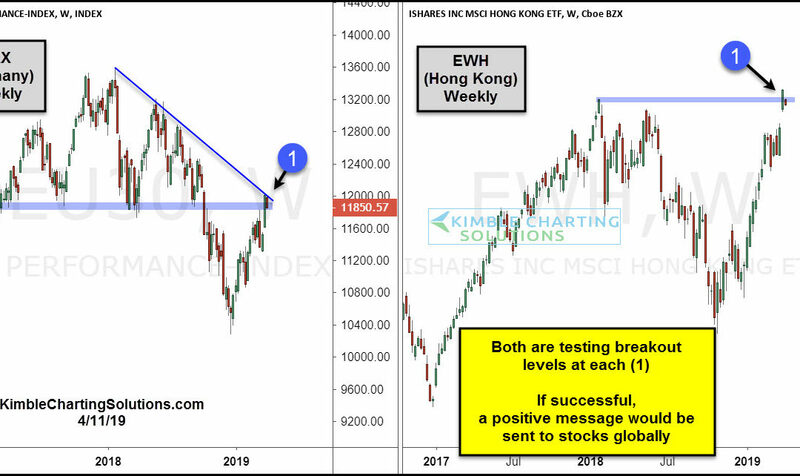 Global Stock Market Indexes Flash Bearish “Look Alike” Patterns? 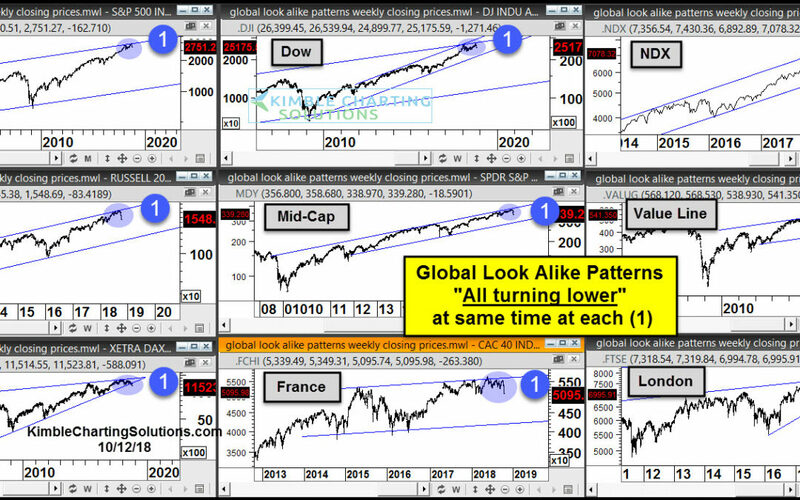 Global Topping Patterns Could Be In Play! 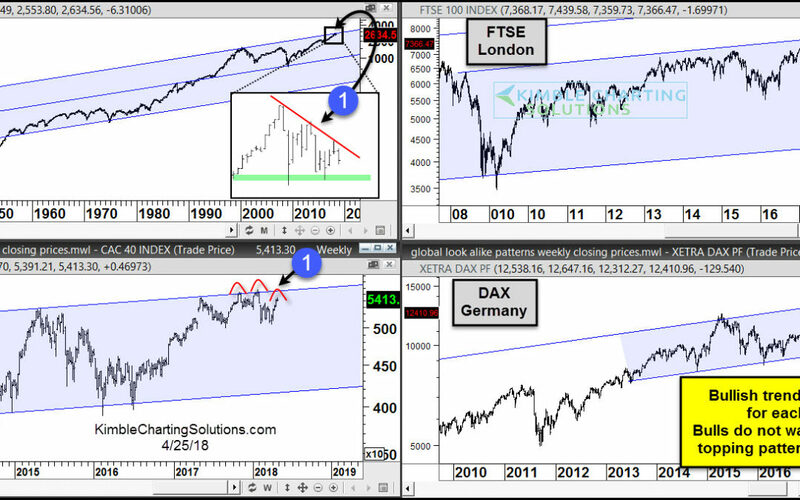 Germany, France, London will influence the S&P 500 here!